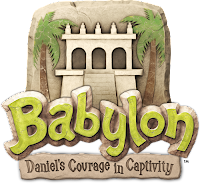 Join us on Sunday, July 15, 2012 in Babylon, where we will explore what life was like for Daniel and his friends as captives in a strange land. You’ll craft cool projects in the Marketplace, laugh as you play games, sing fun songs, visit with Daniel, and eat interesting food in the Food Court. Plus, you’ll make lots of new friends! The folks from St. Thomas’ Episcopal Church will join us for our adventure to work and play. 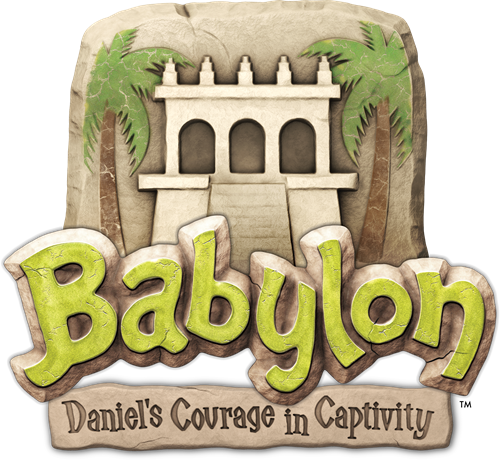 · Celebration begins at 5:30 p.m. (5:00 p.m. on the 15th for registration) and ends at 7:30 p.m.
Register Now! - Forms are available at the church office!